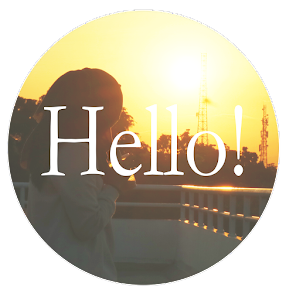 Hello fellas! Been a while after the last post I write without any cheesy-and-sweet kind of words (and feelings, too). This time I come back with the ordinary post, the story-telling one. You know, I've been having the ups and downs of my feeling lately. You can tell from my posts. And you can easily tell that I've fallen in love, but then the heart had to be broken, again. Well, the heartbreak wasn't so bad, since it begins with such crappy moment of silent, but when the moment of truth comes, nothing but relieve I feel. I decided not to grieve any longer, because I have my life to be lived. But the moving on process was never easy, actually. I still need distractions, many distractions, to make me having no time for musing, thinking, romanticizing everything that supposed to be forgotten. What distractions I choose for myself? My bestfriends, books, and movies. Those three are the best distractions for me now. I am totally blessed for having many friends who care, who want to listen to my kind of teenager love-stories, and who gave me a lot of happiness since I came back to Depok. In the second day of college (Feb 10, 2015), I got TWO SURPRISES from my collegemate. 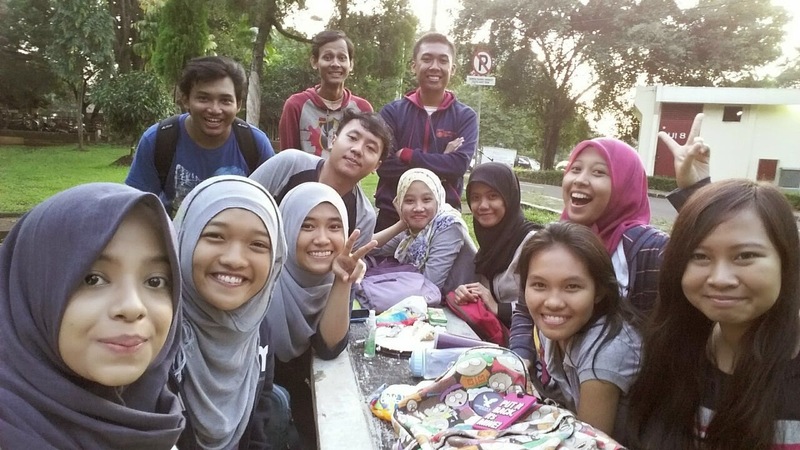 The first one was from my fellow Adkesma in the afternoon, which is actually leaked because I accidentally read the plan in my friend's phone :D We had a very nice celebration near Penjara FISIP UI, with a cake and sunset, just like the old times. Just a couple hours after that, I got another surprise! 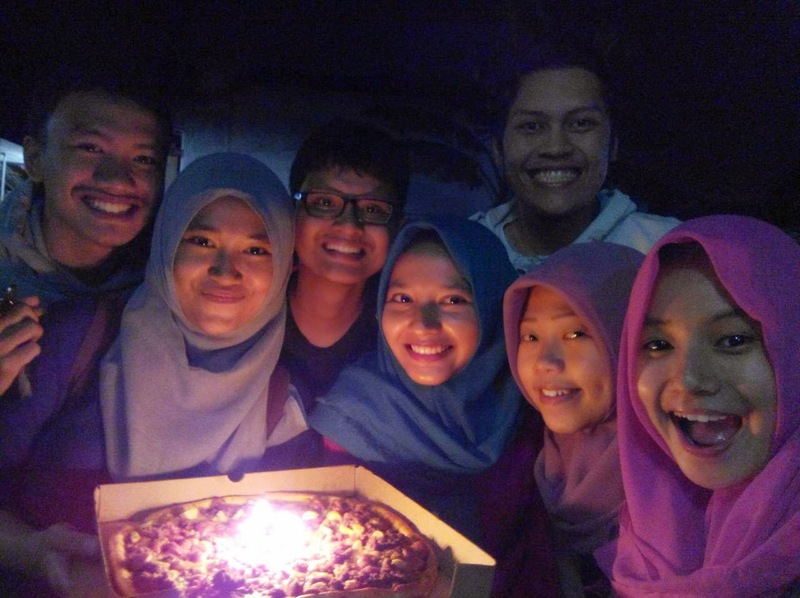 This time was from Huru-hara and this time the surprise wasn't failed tho I kinda changed the plan they made due to my stubborness :D Thank you so much for the surprise, guys! As I stepped into age 20, I choose not to read many fantasy novel anymore. I promised myself that I will read more "heavy" book, and fortunately I have some friend who owns such kind of books so I didn't have to buy it myself :)) And one of the books I've read lately have won my heart. It is Leila S. Chudori's Pulang. It tells the story of an ex-TaPol (Those who were considered as PKI sympathizer) try to continue his life in Paris, and how finally his daughter, came to Indonesia for her thesis, and know the history of her father. The setting was around 1965, 1968 and 1998 and Leila S. Chudori is totally know to make the reader of her book sunk in the Indonesia's memory of past-and-dark era. "Kau tak boleh menyeret-nyeret nasib dan perasaan orang hingga hati orang itu tercecer kemana-mana. 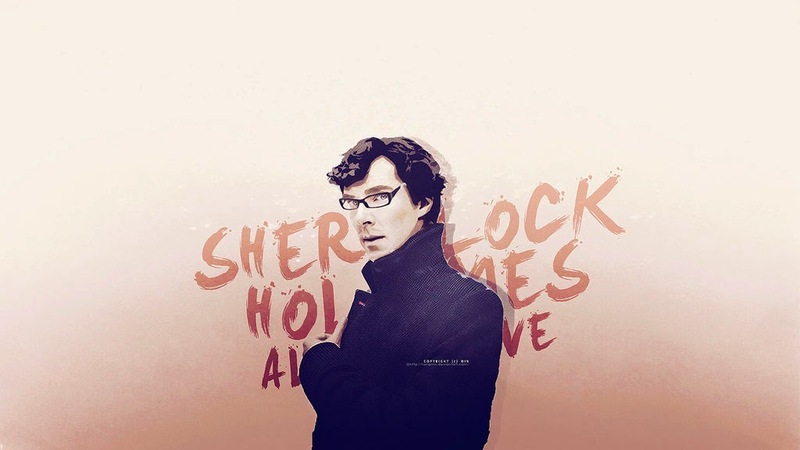 I just can't wait for Dec 2015, Sherlock will be back!